Dusty Pop Entertainment are just one of the great Promotion companies and Venues that In the UK are lucky to be working with from within the UK to help co-promote a range of events, workshops, Live Music and much more and promote these to the general public and wider audience. 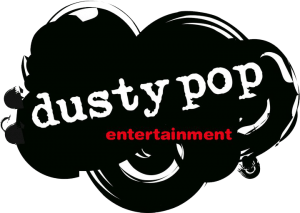 Who/What is Dusty Pop Entertainment? Bespoke world music celebrations and festivals. They are proud to providing services for the vibrant sounds of the upcoming local music scene whilst also booking tours for international artists. Dusty Pop Entertainment is the product of many years of experience in bookings, concert promotion, music/song development and an understanding of an artists’ need for progression. We rely solely on our connection with acts and enjoy working with musicians who are driven, write incredible songs and truly believe in their art. Dusty Pop will nurture your journey whether that be by promoting your show, offering professional guidance helping you to move forward with your career or making introductions to other highly noted music artisans within the industry. If your a band looking for a local booking in Manchester get in contact with Dusty Pop Entertainment either via the about us page of the Dusty Pop website or via the complete the booking form so they can help you on the journey. 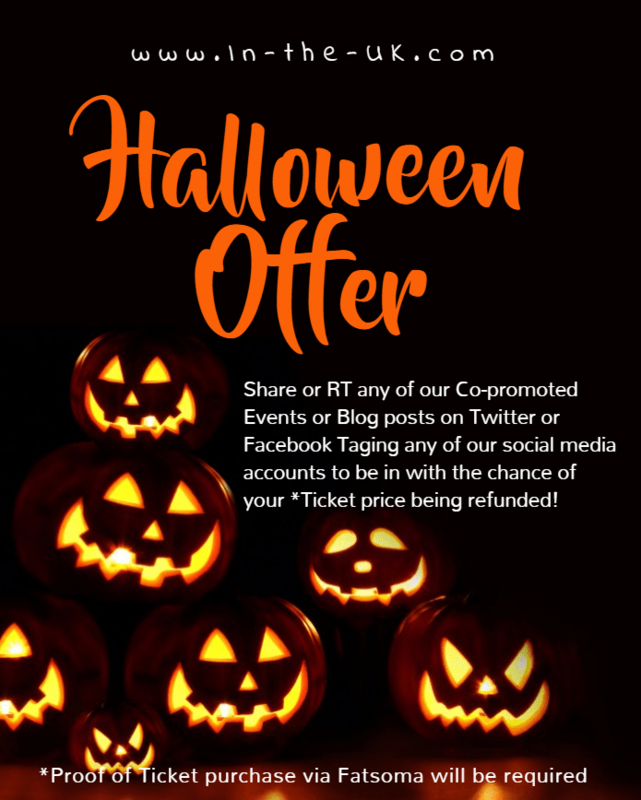 As we have mentioned above we are helping to Co-promote a range of events from Dusty Pop Entertainment which we have listed some below, you can also check the North West regional page other events from Dusty Pop and for tickets that are available including those from other promoters or venues. For all you Indie Music Lovers check our blog post about Tickets for Indie Week UK 2017 #IWUK2017 in Manchester brought to you by Dusty Pop Entertainment. All tickets for this are currently available through our Fatsoma In the North West page with links on the Blog post as well.